Oppo R15 and R15 Dream Mirror went official in March this year and we can already see rumours of the company working on a successor for the phones. 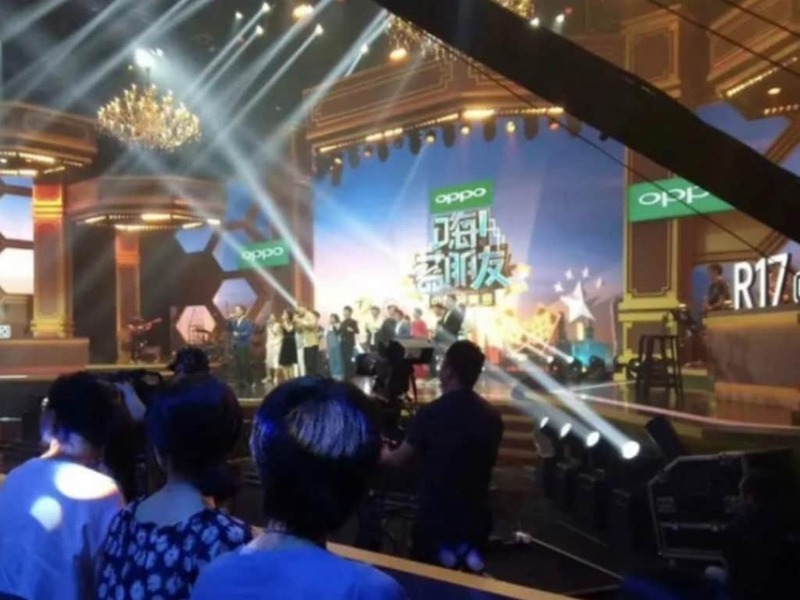 It was speculated that the company would be launching the Oppo R15s and R15s Pro as their upgraded versions. According to a report by Playfuldroid, there is fresh information on who the successor to the Oppo R15 might finally be. This information was shared via an image by the Chinese leakster, Kumamoto Technology, on Weibo. Aas per the image, it appears that instead of the R15s series, Oppo will be launching the Oppo R17 as the successor. Also, we can see that the image might be captured at an Oppo-sponsored media event. There are not many details out in the open yet, however, the leakster had previously claimed that Oppo is working on a phone that might arrive with a whopping 10 GB of RAM. The Oppo R17 could be the one coming with 10 GB of RAM. This might be the first phone that Oppo may launch with 10 GB of RAM as even the Oppo Find X came with 8 GB of RAM while the R15 and R15 Dream Mirror phones featured 6 GB of RAM. Even though none of the specifications are available yet, by the looks of the image it does seem that the arrival of the phone is not far away.